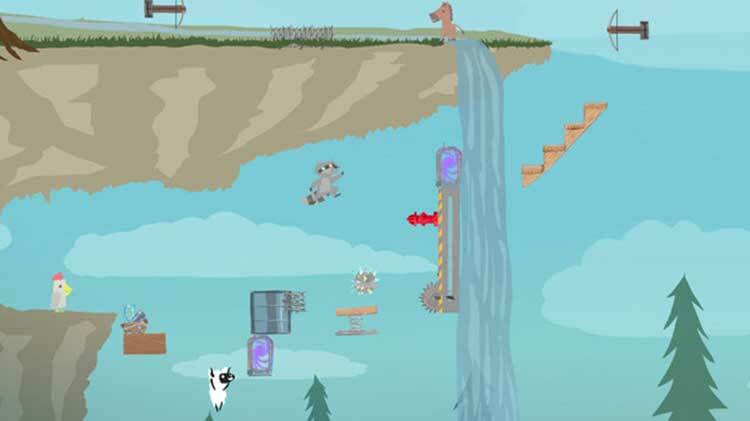 Ultimate Chicken Horse is a party platformer where you and your friends build the level as you play, placing deadly traps before trying to reach the end of the level. If you can make it but your friends can't, you get a point! 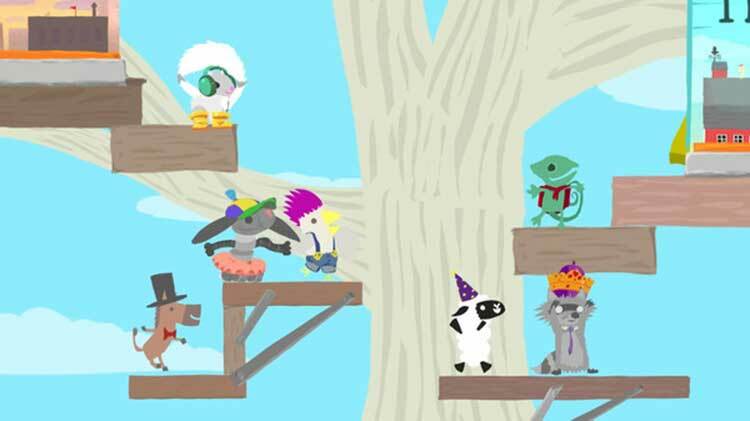 Play online or locally with your animal buddies and experiment with a wide variety of platforms in all sorts of strange locations to find new ways to mess with your friends. 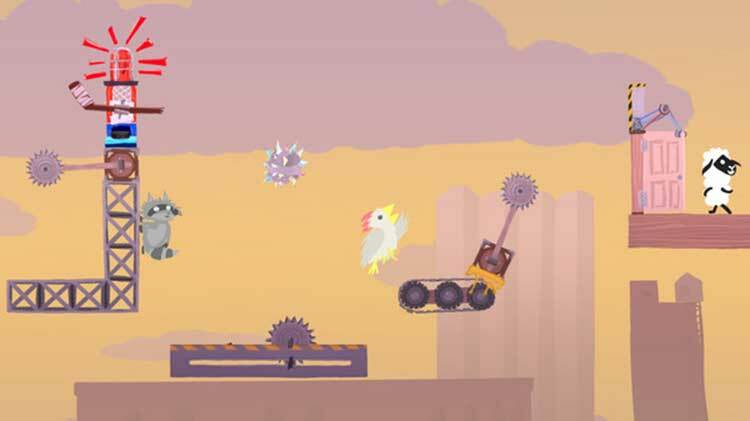 A party title with great visuals, sound, and gameplay, Ultimate Chicken Horse is a great combination of conniving strategy and frantic platforming. 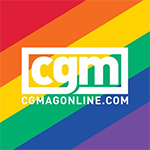 With plenty of modes to play, maps to customise, and unlocks to go for, Clever Endeavour Games’ PS4 debut is as good for your wallet as it is for your sofa. 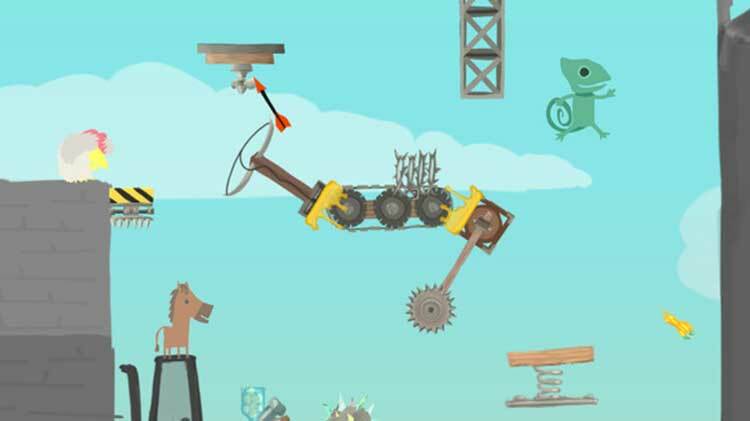 An essential for any get together, the game’s well-tuned mechanics lead to pure animania. An enjoyable indie game which doesn’t take itself seriously and leverages its enjoyment on a frantic and frenetic local multiplayer party mode. 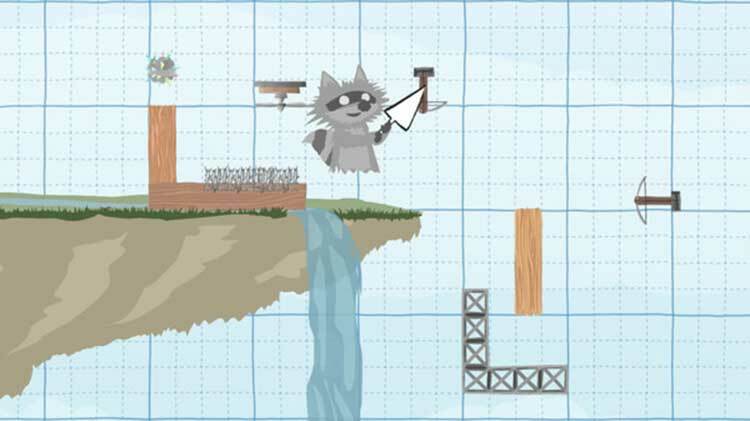 Single player level making is a lot of fun if you’re into that kind of gameplay. 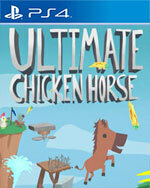 Ultimate Chicken Horse really is a special game, and one of those rare indie multiplayer games that catches lightning in a bottle and will leave you wanting to come back again and again for a good laugh after a stressful day. Just don't try going into single player until you've been online a few times to learn the ropes.